Perth's Best Painter Graham Kavanagh strives to provide the highest quality and best value house painting service in Perth! Welcome to Perth's best Painter(s) the one stop shop for a premier painting service in the Perth metro area. 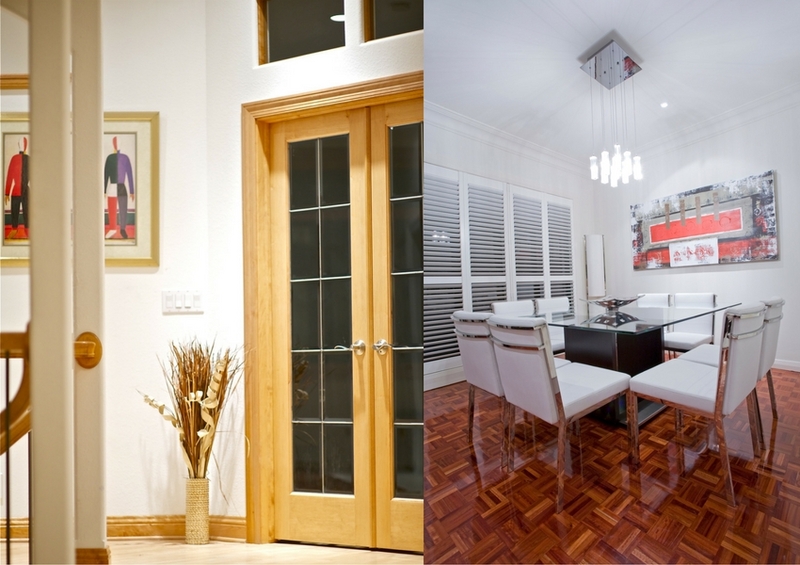 With over thirty years of experience Perth painter Graham Kavanagh offers you a trusted, professional, commercial, and reliable painting service that is professionally managed at incredible value for money pricing. "As a proud local West Australian painter (of UK decent), having worked in the Family Building Company in the UK for 20 Years and now in WA for some of the biggest award winning renovation companies over the past 15 years, I've decided to go out on my own doing what I love. Painting homes to perfection. I get a real sense of joy refreshing and rejuvenating an old tired home both on the outside and the inside or getting an office space refreshed and vibrant for new tenants. I work quickly, efficiently and with a quality finish that looks fantastic, which is foremost in my mind". I quote up front and my quotes come with no obligation. I appreciate that you have given me the chance to bid for your work. I also pass on the paint savings I get from bulk buying of paint directly to you so you are getting your paint at the price I pay for it which comes with my bulk buying discounts. Every little bit helps. 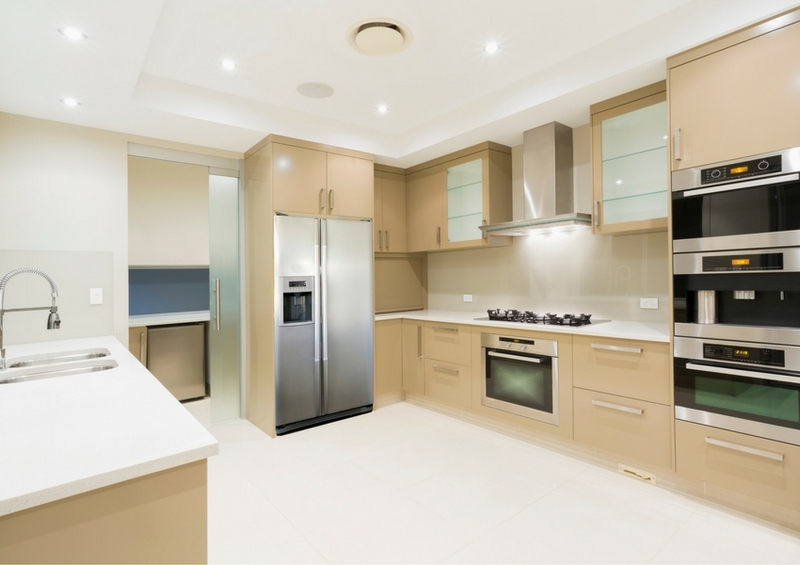 Perth's Best Painters is proud to be a premier WA painting and decorating company in Perth. 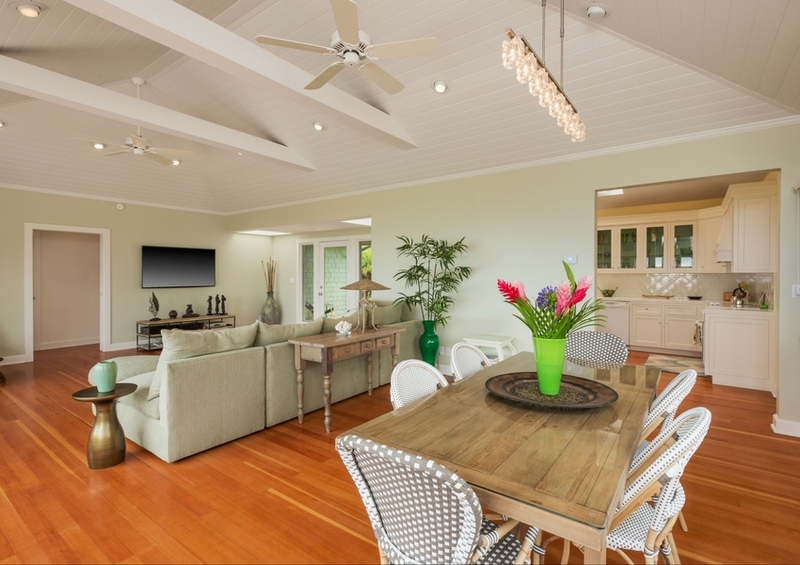 We employ a contingent of skilled professional painters and decorators. 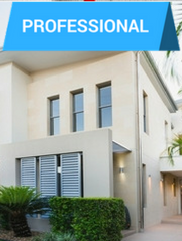 Our residential and commercial painters are licensed and trained by Perth's Best Painters to deliver professional and expert painting jobs, regardless of size on the inside or exterior. A quick call to Perth Painters will put you directly in touch with Graham Kavanagh, an experienced painter and decorator who will be able to answer all your questions and guide you step by step through your painting needs. 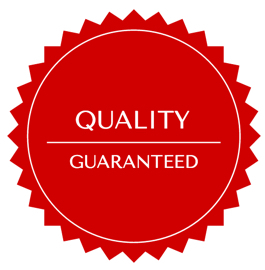 "We will arrange to be on site to assess your requirements and provide you with a quote at a convenient time to you. Our friendly service continues from that point on and we have the ability to commence work quickly on your painting project". 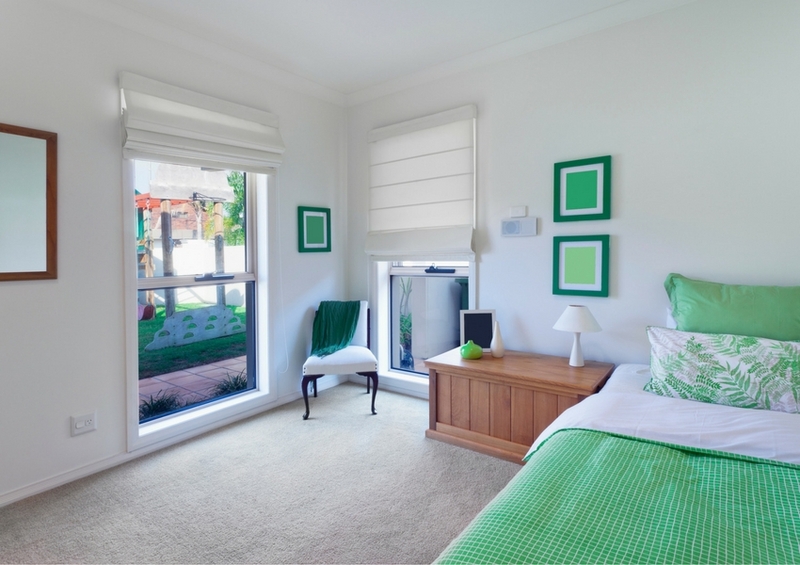 Our professional painting work can be seen all over Perth WA. 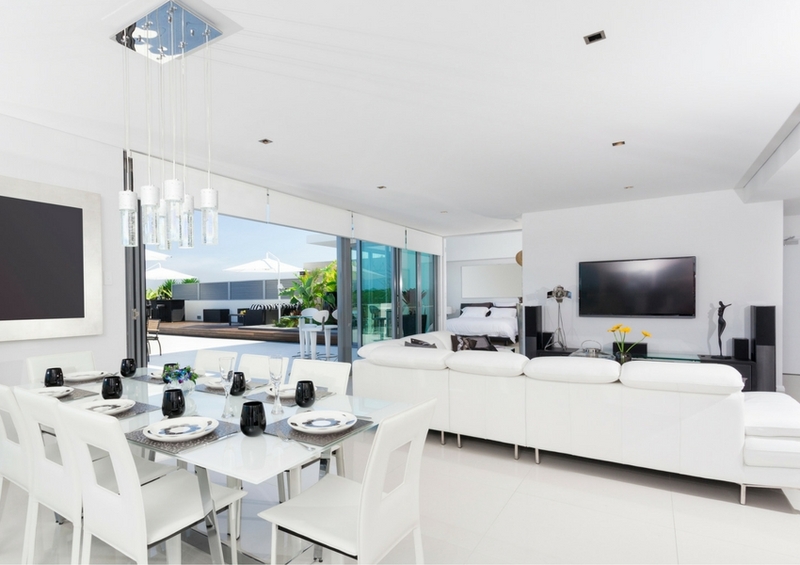 From the interior of many western suburbs homes to residential house renovations just north of Perth to the northern suburbs of Hillarys, Joondalup and beyond. West to Fremantle and in South Perth, Applecross and Rossmoyne. East to Midland and Guildford and out to the Vines. Many industrial and commercial projects have the finish only a Perth's best painter can provide. 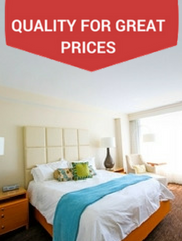 "We are a local, professional, decorators and painter service and are known for both our quality and price. Decorating, restoring, preparation, finish, professionalism". Perth House Painters can Paint It All! So what are you waiting for? 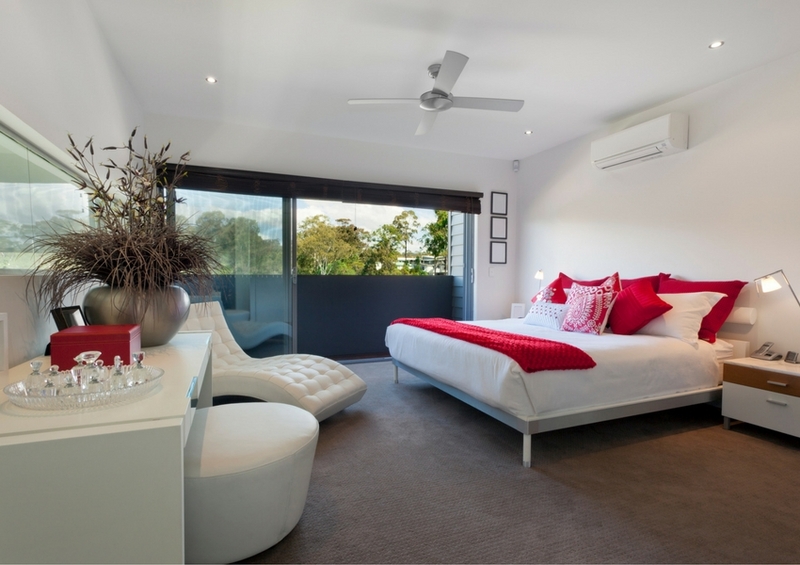 Call the Professional Perth Painters and contractors now and let us take care of all your painting needs. Looking for painter and decorating jobs? We are looking for an experienced WA residential house painter and a commercial painter with 5 years experience and a master painter contractors licence. If you are a painter looking for work and have a penchant for quality workmanship you may be just the painter we are looking for. As a painter contractor with Perth's Best Painters and decorators we offer a variety of commercial services work and house / residential painting to keep you busy. Business is good and whether you are a commercial painter or house painter, as long as you are clean, tidy, friendly, efficient and have a can do attitude we can provide commercial painter business work. WA experience is preferred but even if you are a painter from overseas we will assess your painting skills with a keen eye for detail. The painter with commercial services and house / residential experience will give you the commercial edge you need. If your house is looking a bit jaded and you need a repaint, consider an alternative. 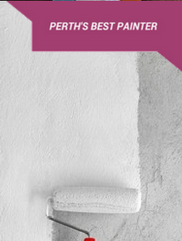 Texture coating offers all the benefits that paint does, plus a few more. So discuss with me the growing popularity of texture coating. TIP: Please feel free to call and ask for Phone Numbers of below to Validate our Reviews. "Graham has painted our rental property in St James near Curtin University three times in the last 15 years right throughout. He even installed the skirting boards needed to make the place look better than the competition. He was very thorough and even put on a third coat of paint in one room as he wasn't happy with the finish, even though I was. The outside eaves were stained with mould and Graham treated these with a Dulux anti mould paint and then painted over this. Now the place looks great again (tenants wear a place down). We rented it within 2 weeks of repainting as the place looked and smelt fresh". Graham painted our entire house in 2015 and did a fantastic job. My wife and I were impressed with his attention to detail and efforts to ensure everything was professionally done. We have also utilised Graham's handyman skills on several other occasions - from cladding a new feature wall to helping to finish off a bathroom reno…each time he made it easy for us and produced a great result. As a building company we appreciate when we get exceptional tradesman able to deal with any issue they come across. Graham has worked for us on a number of projects over the years and we have always found him to to be resourceful at solving complicated issues as well as being honest, reliable, good humoured and above all professional. I was referred to Graham Kavanagh by my brother for a range of maintenance jobs and house painting. There was structural work around cracks and moisture content in our walls which required specialised treatment and re-plastering before painting could be conducted. I found all the work to be professionally done, and each aspect clearly explained. Graham impressed me with the amount of care and attention to detail put into the job to make sure it was it was done properly. Subsequent to some work on our own property we engaged Graham to repair issues at our rental property as well. I would describe Graham Kavanagh as an all rounder who can not only paint but can prepare surfaces, deal with complex problems and has vast building knowledge which he draws on. I also found him to always be friendly, punctual and to clean up after himself. 5 Stars. I watched Graham paint my sons unit near Curtin University while I did a few maintenance jobs in between tenants. I was impressed by not only the speed with which he worked but the professional job done. In only a few short days, every room was prepared and painted with 2-3 coats. I have since booked Graham for some external painting works at our place.